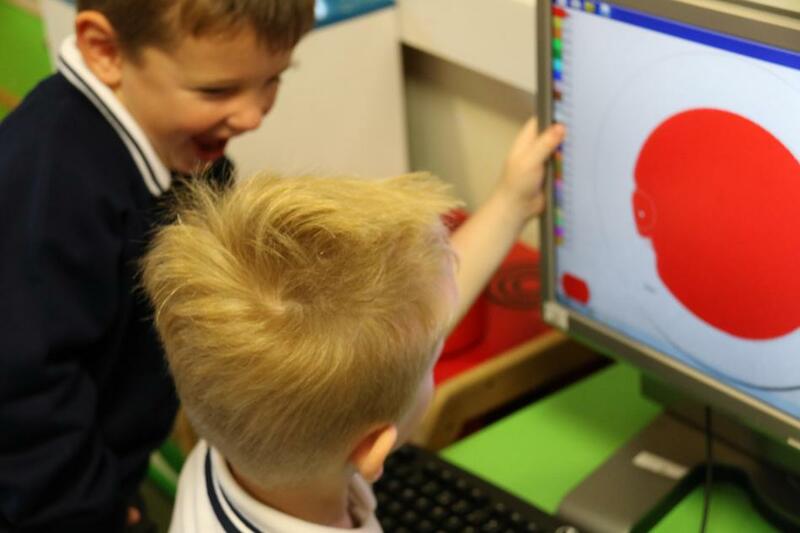 At St. Mark’s our vision for ICT is to use a cross-curricular approach which enables children to appreciate the positive impact ICT can have on their lives. 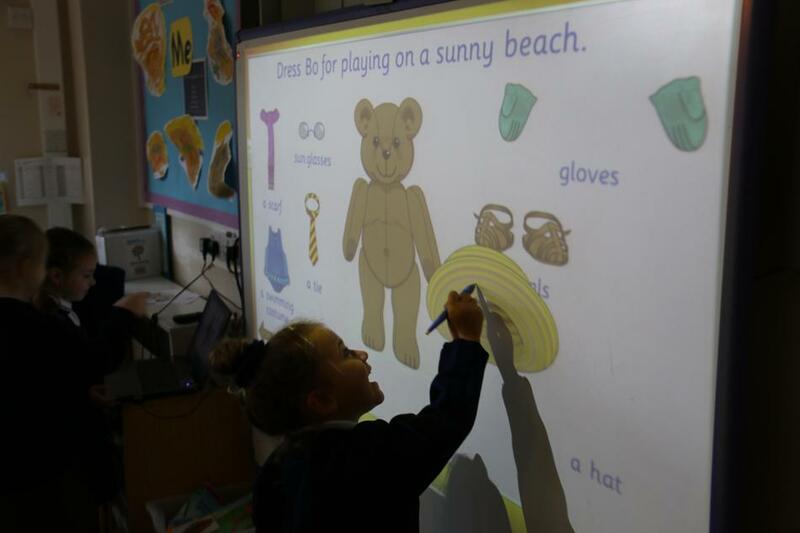 Our aim is that relevant technology enables all pupils to access interactive and stimulating lessons. 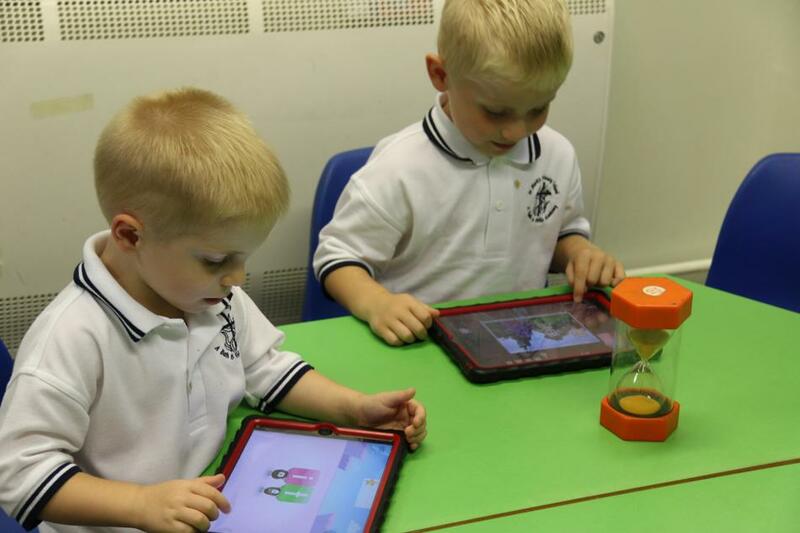 Children should feel confident in accessing new concepts and technology as well as making choices about how to apply ICT in their own learning. 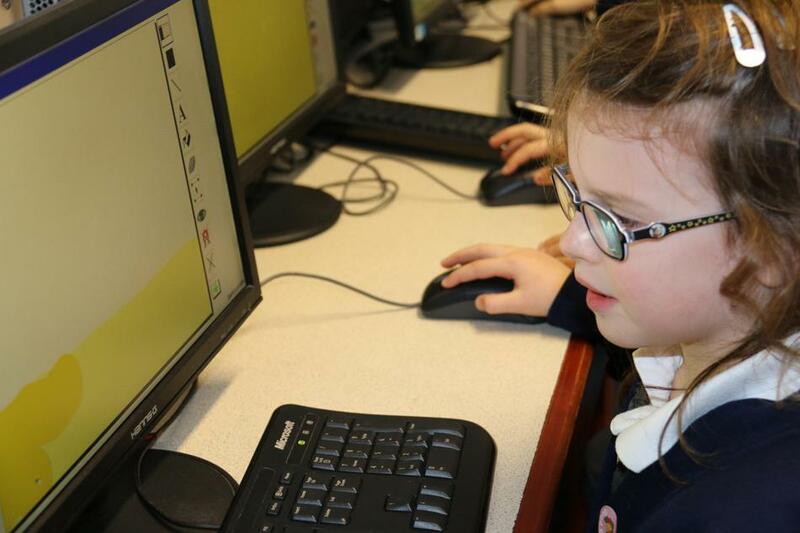 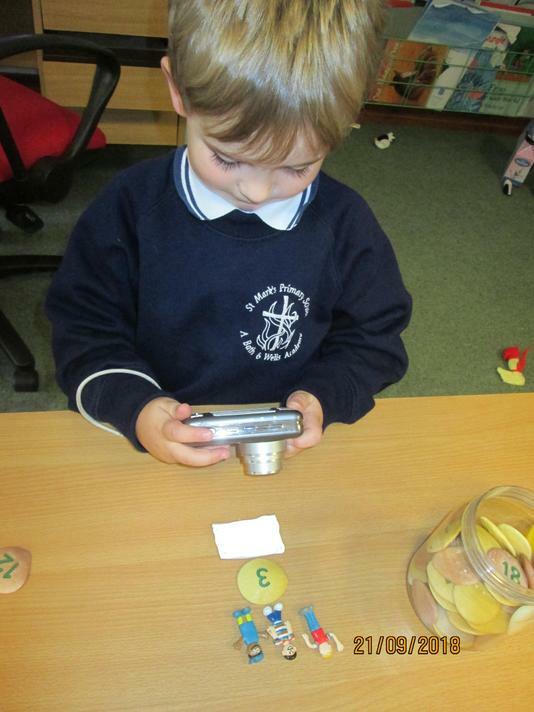 We teach children how to use ICT safely in their lives.